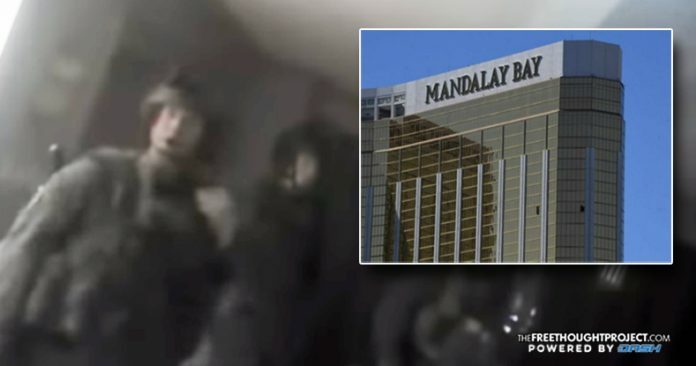 Las Vegas, NV – The Las Vegas Metropolitan Police Department is finally starting to release portions of the footage from the body cameras worn by the officers who responded to reports of a mass shooting on 1 October, and the footage that has been made public is showing that officers’ accounts differ from the official narrative. 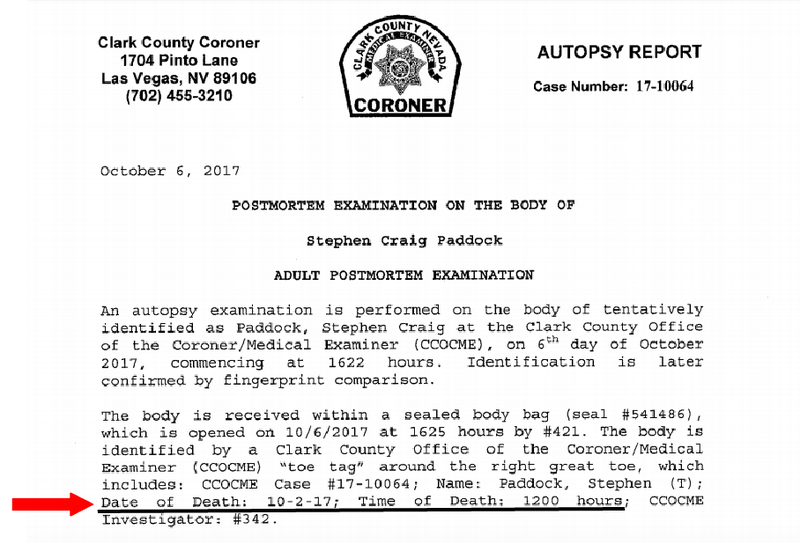 As The Free Thought Project has reported, LVMPD’s desire to keep the body camera footage and surrounding information secret was so overwhelming that they fought its release all the way to the Nevada Supreme Court. On Friday, the court rejected the police department’s bid to keep the records secret and they are now forced to hand everything over.